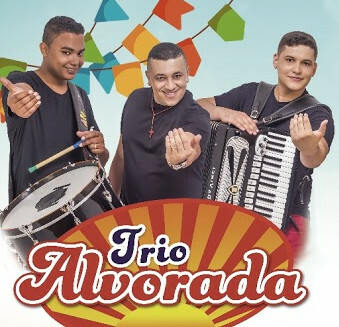 More and more bands coming to Europe to show us their amazing Forró tunes. Here in Freiburg Live-Bands started to show up about five years ago and just this year there were already eight Forró concerts. Since everyone wants to hear the band we need to have a PA to amplify their sound and their the tricky part kicks in. From this part on you need technology most of us do not use in their day to day life. So you can either hire a sound professional and the equipment or you try to do the cheap way and buy little by little your own equipment and understand what is going on. We invited the musician and sound engineer Rodrigo Ramalho from Conterrâneos / Raiz do Sana to our program to discuss the perfect Forró Sound. I need to admit it gets a bit nerdy but I still hope some of you will enjoy this program. 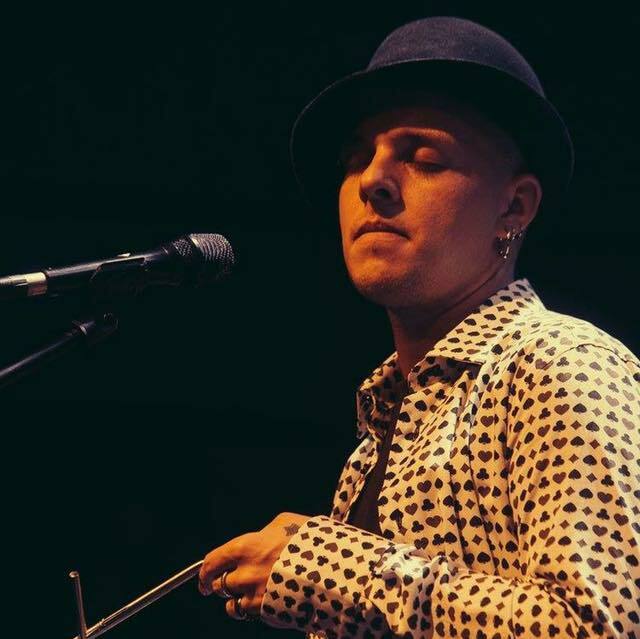 In our first program recorded with two studios we have Eder Fernandes – vocalist and triangle player of Trio Alvorada – in our Berlin Studio provided by Vitor Reis. We talk about their current World-Tour and the history of Trio Alvorada.